Leeds’ First Dumpling Festival is coming the weekend of the 15th to the 17th February! Join your fellow classmates to check out this festival full of music, drinks, and dumplings of course! 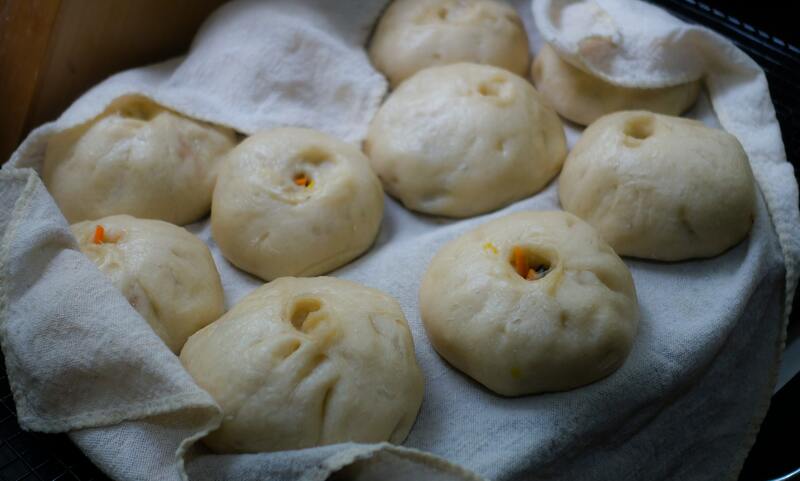 There will be dumpling-making demonstrations and a large variety of dumplings to try. Why not check out this fun new festival? !